South Korea is a country which really embraces air travel. 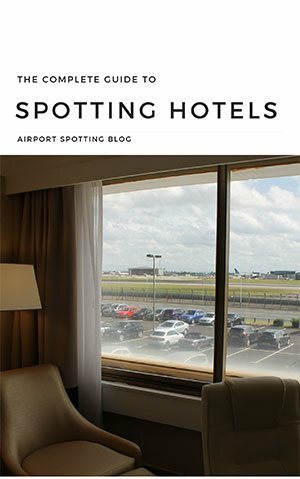 This is a phenomenon seen across the Far East where large numbers of passengers use air travel as a means of getting around, even on relatively short domestic sectors. In South Korea you’ll also find the world’s busiest air route, between Seoul and Jeju Islands. Many daily flights traverse the route across the various airlines in the country. 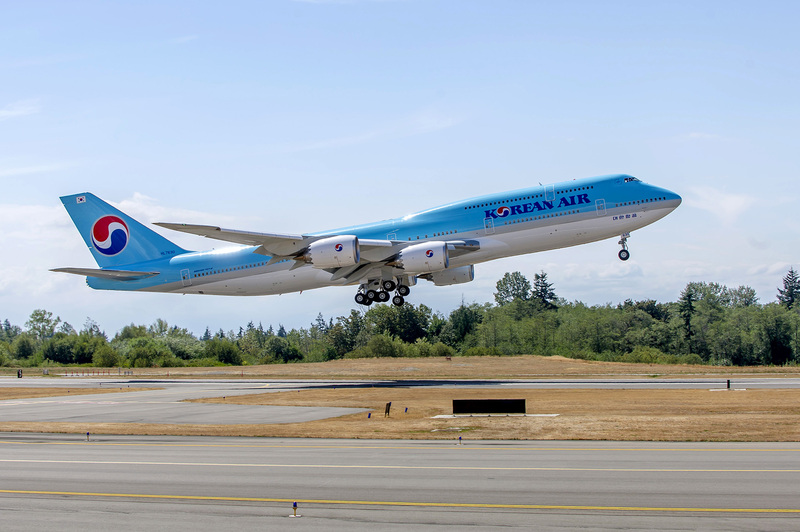 Korean Air is the national carrier, with operations out of both Gimpo and Incheon airports in Seoul. 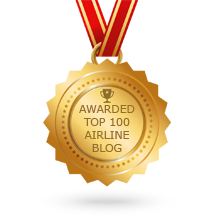 However, many other airlines can be found here, both full service and low-cost. Here’s a guide to the active airlines of South Korea and where you’ll see them. 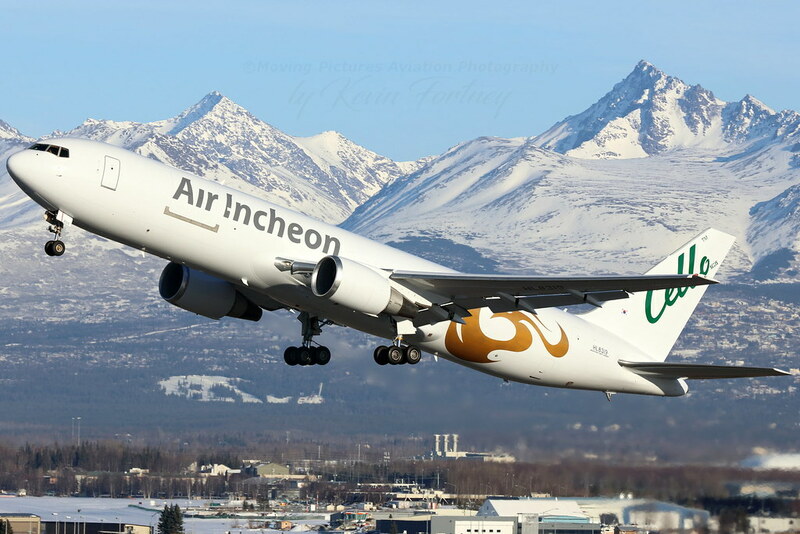 A small South Korean cargo airline which operates a fleet of Boeing 737 and 767 freighters from Seoul Incheon to destinations in China, Russia and Vietnam. It will soon take delivery of a fleet of converted Boeing 737-800 freighters. 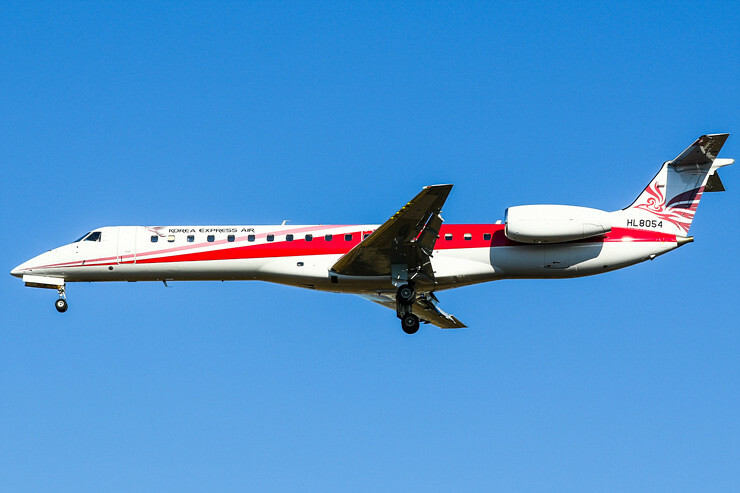 Based at the regional airports in Gwangju and Muan in the south-western part of the country, this small airline uses regional jets on flights across the sea to Japan and Russia, as well as other domestic destinations. It was founded in 2016. 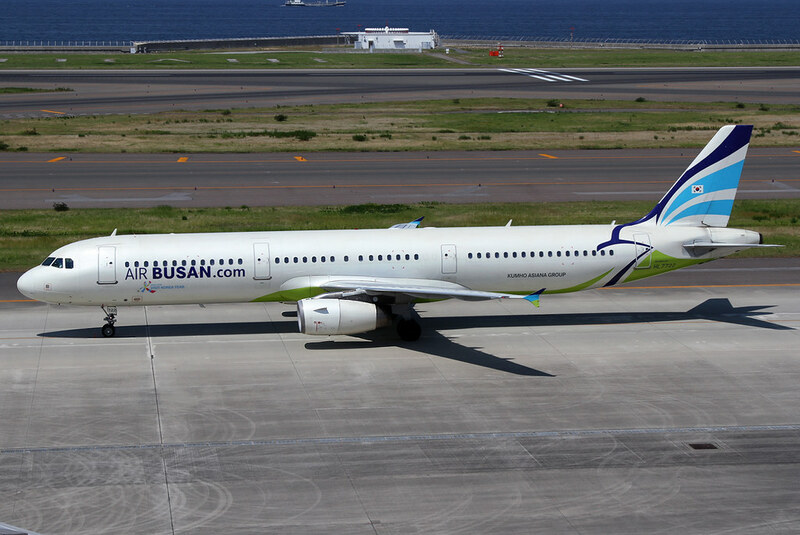 Air Busan launched services in 2008 and has grown into a large domestic and international low-cost operator linked to Asiana Airlines. Another low-cost operator linked to Asiana Airlines. 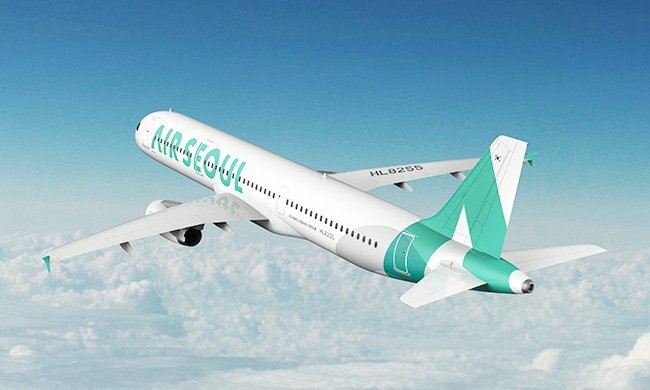 Air Seoul launched in 2015 to operate affordable flights to Cambodia, China , Guam, Japan, Malaysia, Philippines and Vietnam. Its Airbus A321 fleet have a modern livery with large lettering. South Korea’s second-largest airline. 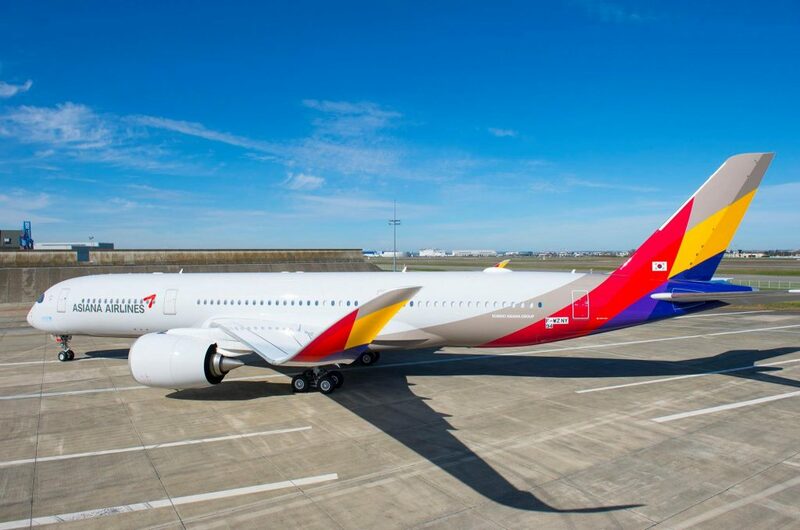 Asiana has a strong global network as well as domestic and regional links. It operates a varied fleet which has modernized significantly in recent years with the addition of Airbus A321neo and A350-900 aircraft. With a smart livery, Asiana also has a large cargo operation (see below) and is a member of the Star Alliance. 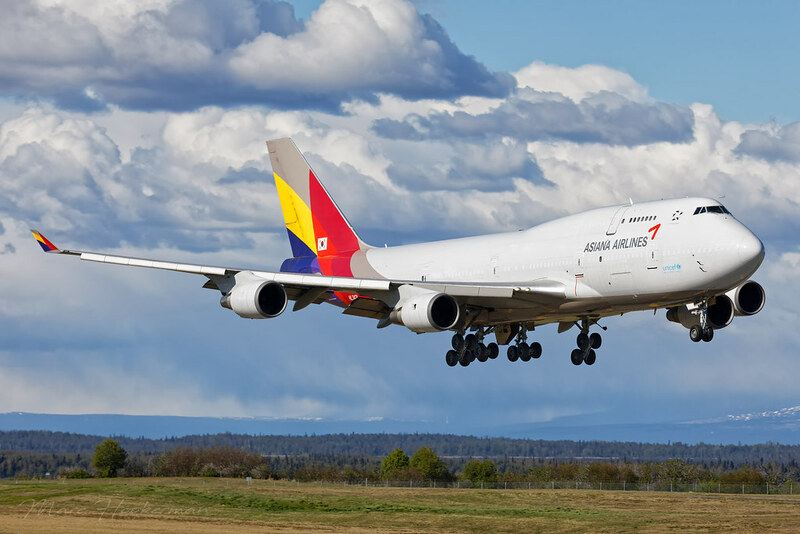 Asiana’s cargo offshoot with global reach, operating Boeing 747 and 767 aircraft. 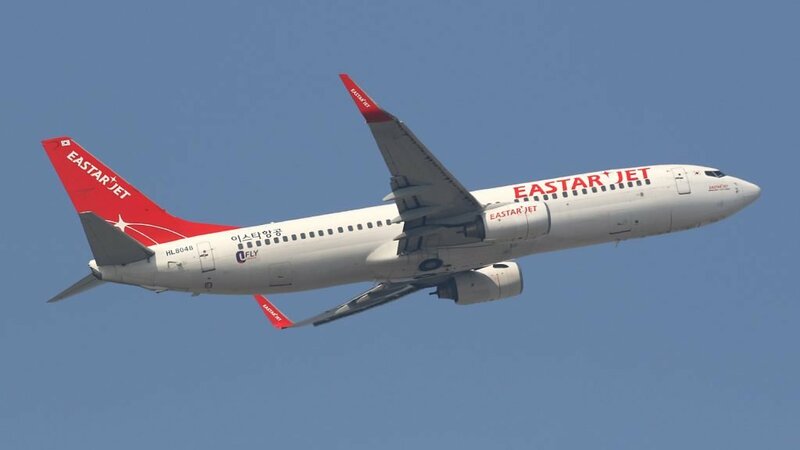 Eastar Jet commenced operations in 2007 as a low-cost domestic operator. 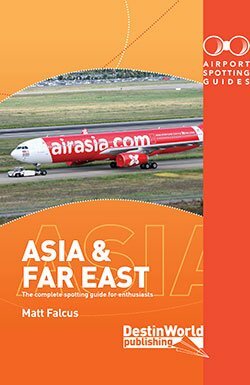 Today it has a wide reach across Asia, with flights to China, Japan, Malaysia, Philippines, Taiwan, Thailand and Vietnam, as well as domestic routes. 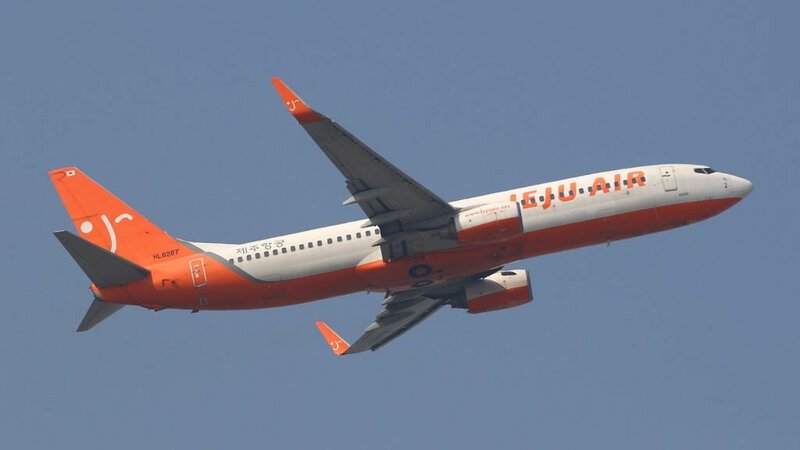 Jeju Air is a mostly domestic airline with some international links to China and Japan using a fleet of Boeing 737 aircraft. 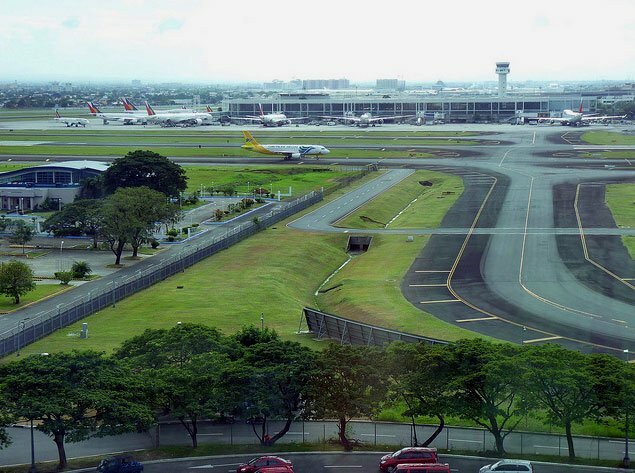 It was founded at Jeju, whose domestic link to Seoul is the busiest air route in the world. 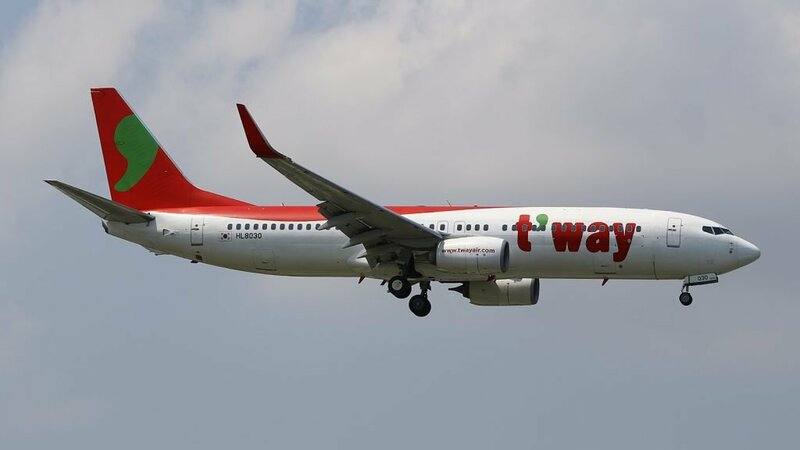 This is another low-cost airline with an attractive green-and-grey livery. Unusually it also operates widebody aircraft alongside its narrowbody Boeing 737-800 fleet. These larger aircraft are used to provide flights to Australia and Honolulu, as well as on more popular regional routes. The national airline of South Korea. 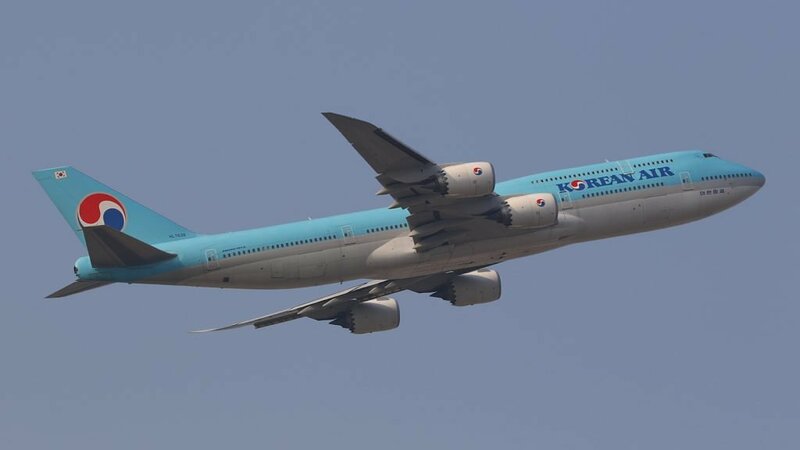 Korean Air was founded in 1962 and has maintained a strong global presence throughout that time. It operates a mix of narrow and widebody aircraft, including modern types like the Airbus A220 and the 747-8. 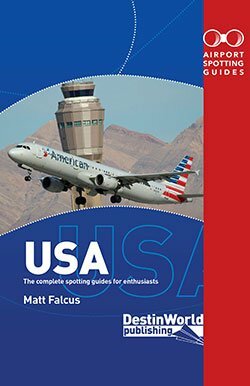 It will soon take delivery of Airbus A321neo and Boeing 737 MAX aircraft. 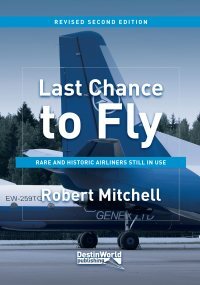 The airline flies across Asia and to Europe and North America. It also has a strong domestic network. 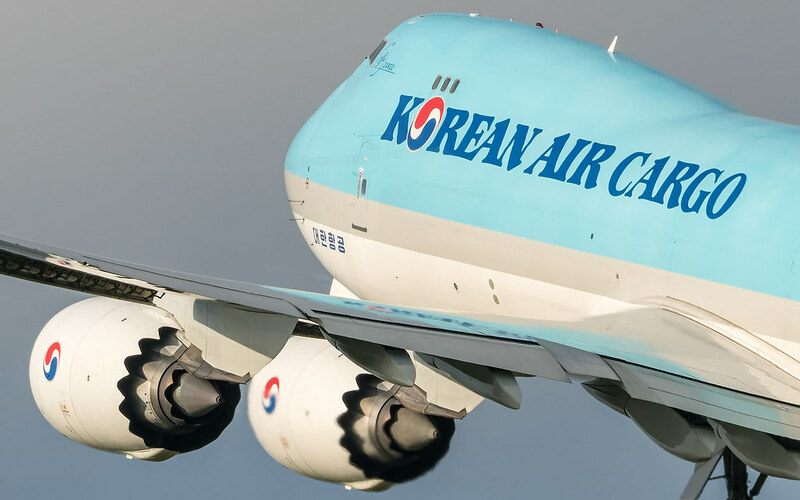 The cargo division of Korean Air has an identical livery and uses large freighters on flights around the world. 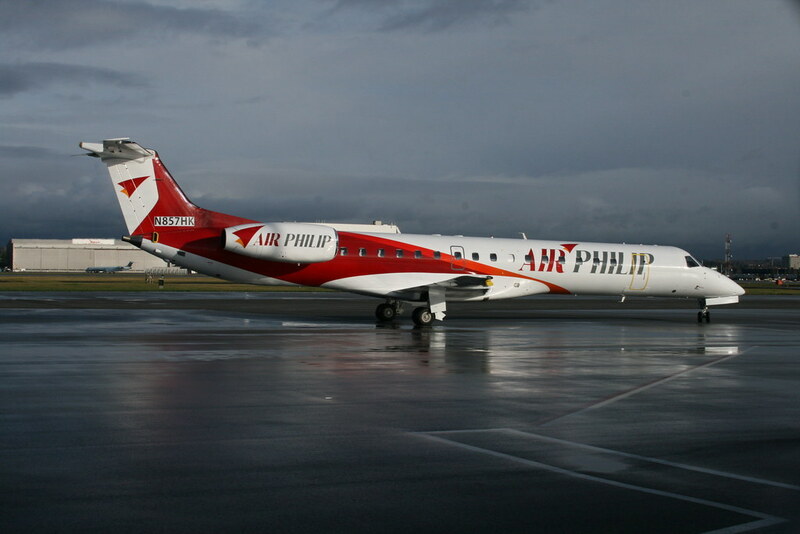 A small regional airline operating mostly domestic links, with one route to Japan. It uses small Embraer 145 aircraft. Korea Air Express previously ceased operations in 2015 but relaunched in 2016. 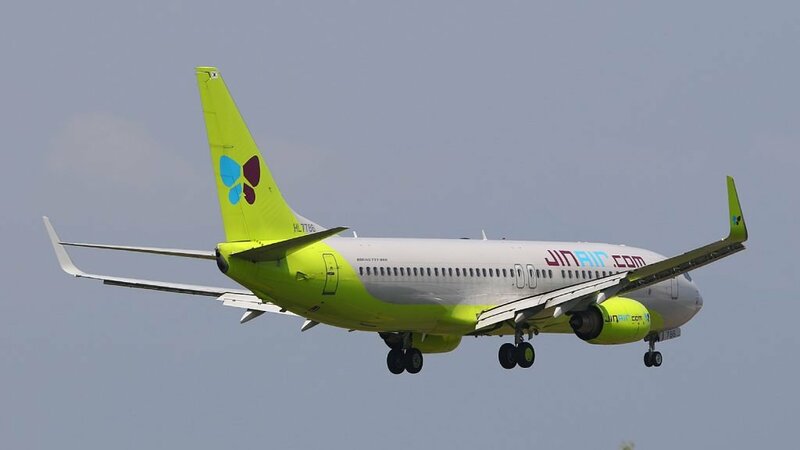 To a Brit this might sound like an airline from Yorkshire, but in fact is a growing low-cost airline from South Korea. It has a network stretching across to China, Japan, Laos, Philippines, Russia, Taiwan, Thailand, Vietnam, and also cities throughout South Korea. Previous story What happened to Primera Air’s aircraft?